When you’re the oldest towing company in Northern Virginia, you learn a lot. When you keep it in the family since 1941, you become experts. 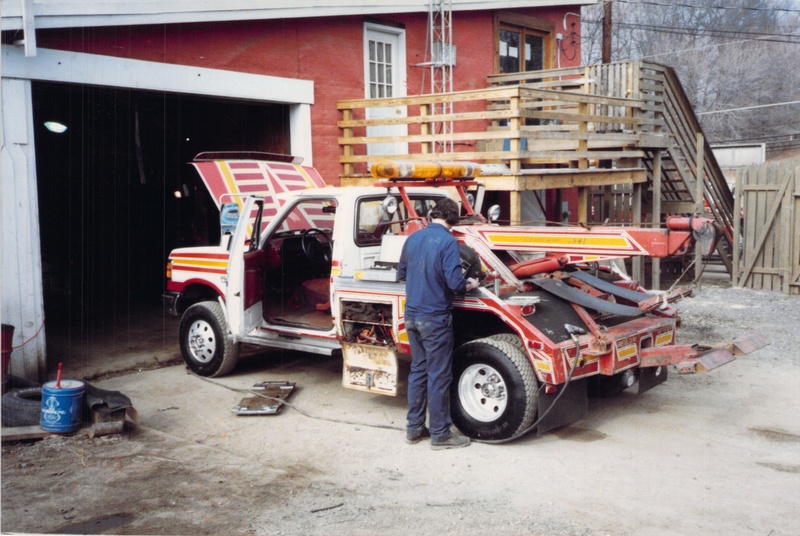 Founded with the motto “Quality First,” Willow Spring Towing and Recovery has set the standard for towing and special recovery in the Northern Virginia and Washington D.C. areas for over 75 years. From space shuttles and airplanes to dump trucks and trailers, we have towed it all. We are proud to have some of the most knowledgeable, experienced, and recognized employees in the industry. 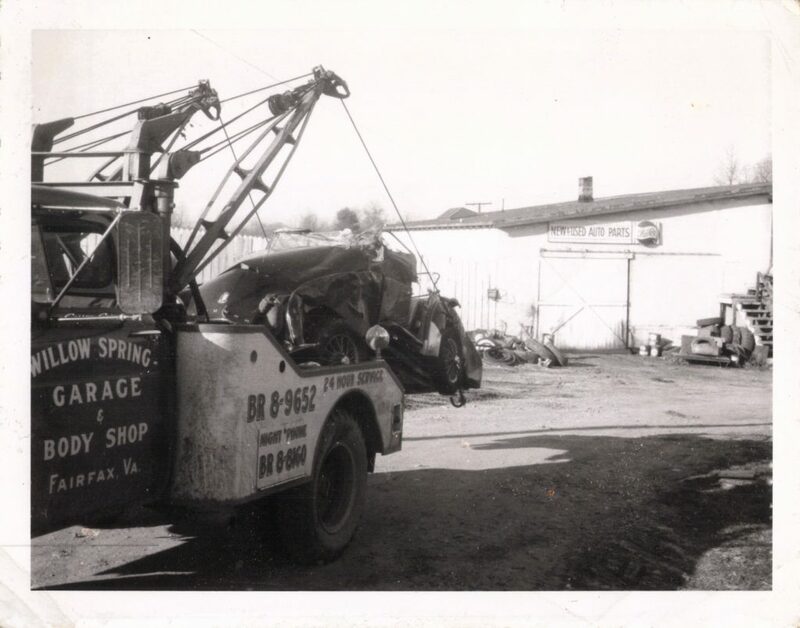 Family owned and operated since 1941, we’re not just another towing company; we’re a tradition you can trust. 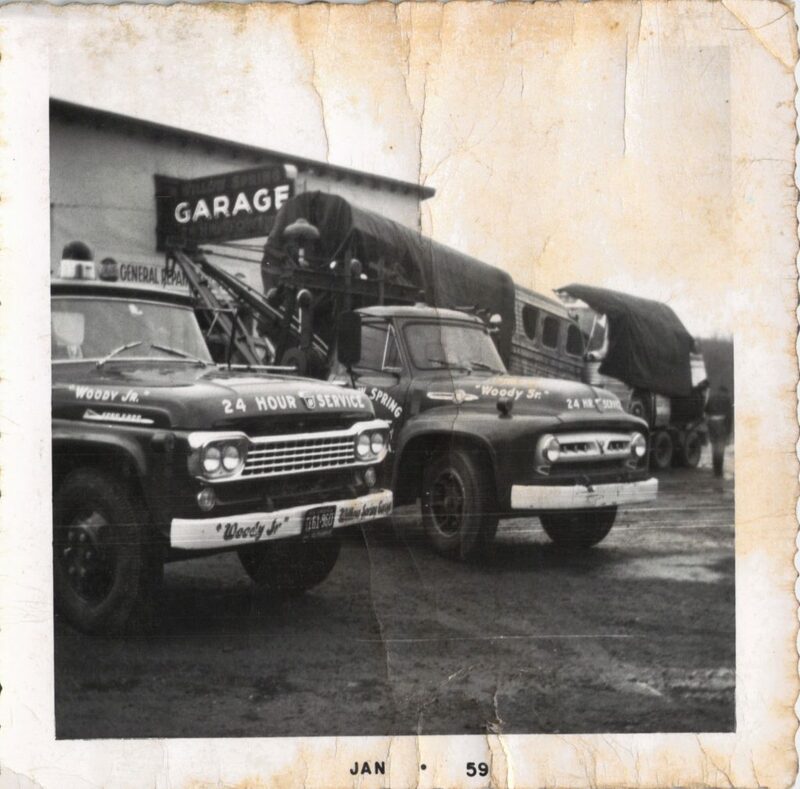 In 1941, Woodrow and Nellie Herring Sr. opened a small garage on the side of a dirt road, providing excavation and towing services to Northern Virginia. Rooted in quality and professionalism, the company quickly began to grow. In the late 70s, Woodrow “Woody” Herring Jr. took control of the blossoming family company. Armed with a vision for the future and a passion for excellence he revolutionized the industry, building an elite towing and recovery service never before seen. Credited with establishing one of the first dedicated storage lots, developing cutting-edge tools and techniques, and transforming driver training, his employees became more than just drivers, they became recovery specialists. Willow Spring Towing and Recovery is ready to provide high-end, reliable service 24/7. We are proud to serve the DC Metro area and look forward to the opportunity to serve you. 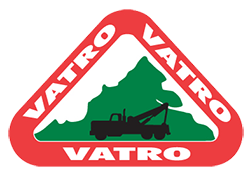 Contact us today to discuss your towing and commercial fleet service needs.